There have been rumblings all offseason that the Philadelphia Phillies were prepared to spend big in free agency and land at least one superstar, if not two. "We're going into this expecting to spend money," owner John Middleton told reporters at the owners meetings in November. "And maybe even be a little bit stupid about it." With Bryce Harper and Manny Machado both on the market, it wasn't hard to connect the dots. But what if the Phillies pivoted in a different direction and saved their money for a different glitzy pairing: Machado and a fellow by the name of Mike Trout. 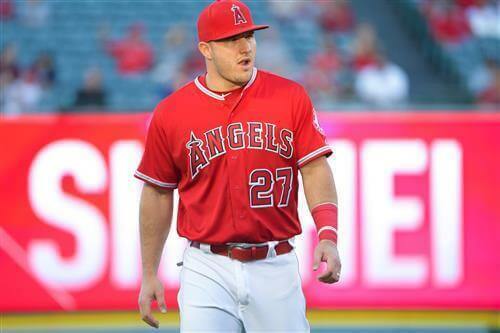 Trout, of course, is under contract with the Los Angeles Angels. Unless the Halos lock him up long term, however, he'll be a free agent after the 2020 season. Making this a reality would require patience for Philadelphia, but it does make a lot of sense. It would also make for one of the most talented twosomes in MLB history.